The management of your landscape is integral to your business operations and success. So, we customize operations and management programs to save you time, optimize your budget, and improve the function, value and beauty of your property, for now and for the future. 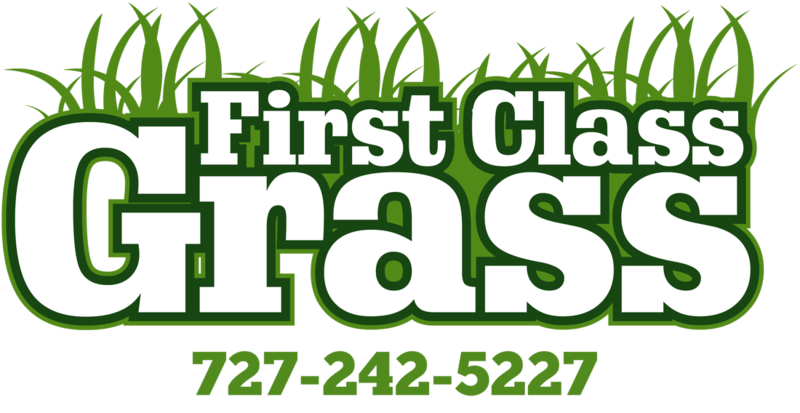 -Please contact us for any of your commercial lawn care needs. We offer free ﻿24 hour property maintenance proposals!